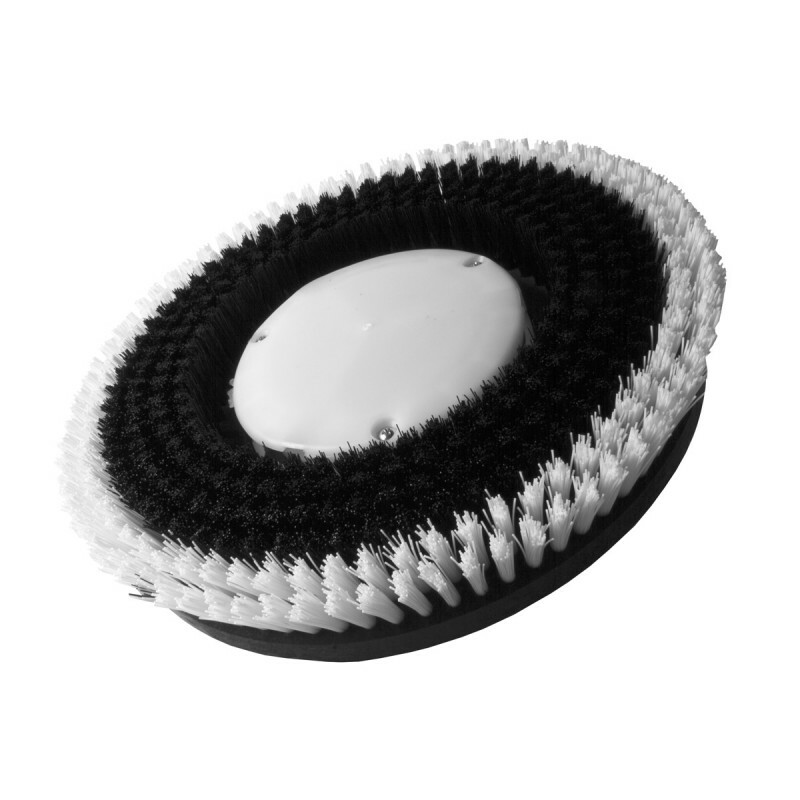 This carpet scrubbing brush is made to be with any 15 inch carpet scrubbing floor machine. It has white nylon bristles that scrub the carpet and flex the pile. The dirt embedded in the carpet fibers is gently broken loose, for a deeper cleaning action. Follow up with a complete carpet extraction for the most complete clean. Works especially great when used with our encapsulation detergent listed below. Simply scrub your carpet, and then let dry. Follow up with a complete vacuuming after drying. 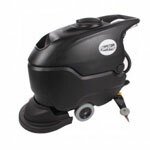 For additional options, please check out our complete line of floor scrubber accessories including floor care solutions, autoscrubber brushes, floor scrubber pads and much more.